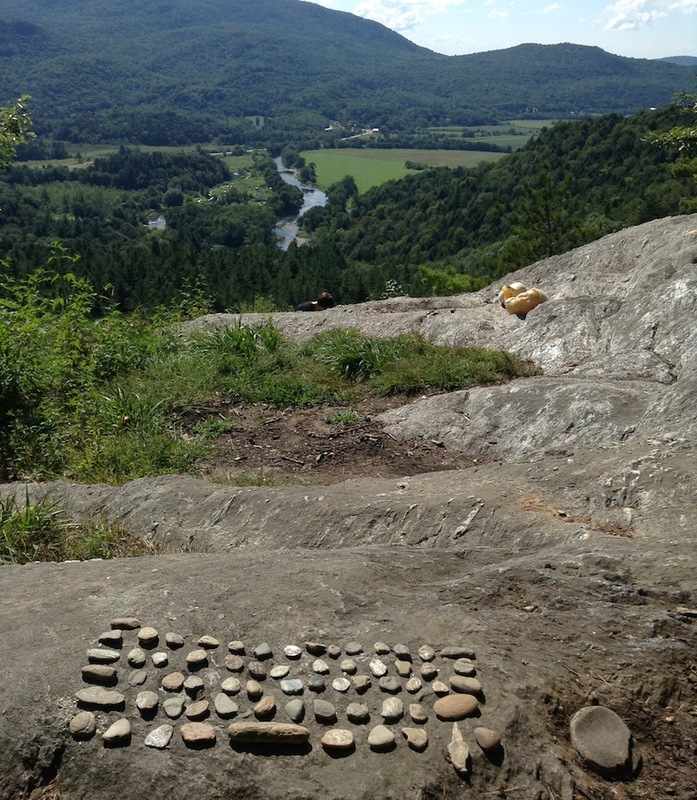 66 small rocks, dimensions variable, 2015. Coping with computer addition withdrawl or trying to compute more naturally? The Beach Rubble Termial is your way to connect! Beach Rubble Terminal at Prospect Rock and Beach Rubble Terminal at Wolf Kahn from Rachel Stuckey on Vimeo.